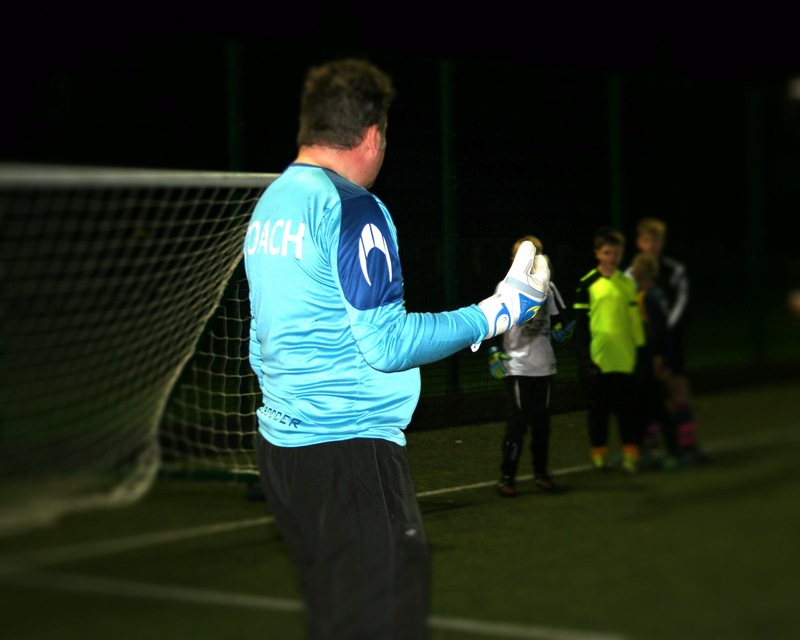 Level 1 Goalkeeping and Level 1 Outfield coach. 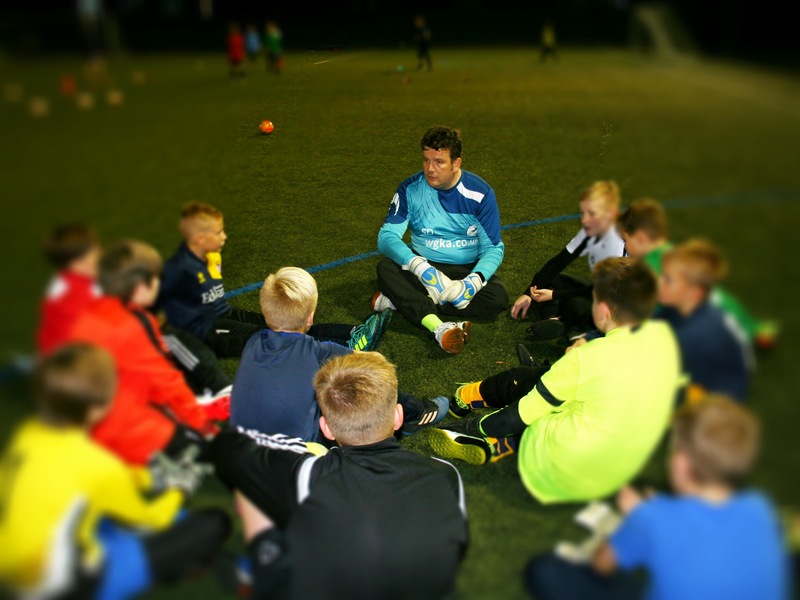 With additional academic qualifications that assist in age appropriate coaching and mentoring others, as well as to improve: quality, communication skills and academy development. 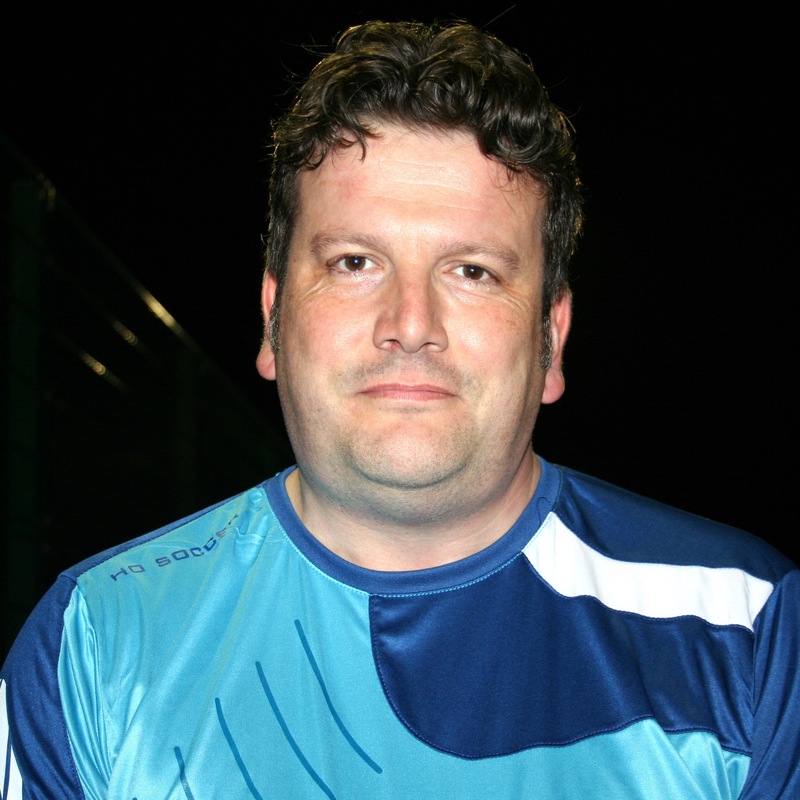 Passionate about Goalkeeping, previously playing as a 5-a-side goalkeeper. Not only coaching at the Academy but also in the community along side his daughter who is equally passionate about coaching, developing a variety of players and having a lot of fun in the process. It is important that quality exists. In that coaches should always strive for continual improvement. Continually developing and improving their knowledge and abilities as a coach, their players and of the centre(s) at which they coach. Any such betterment of coaching will ultimately produce observed improvements, thus providing a quality output from their coaching. It is also important to strive to provide controlled realistic situation coaching. Always ‘Keeping it Real’ and above all keeping it fun.